Microsoft’s Xbox One S is out today, which means you can now watch video in glorious 4K resolution on an Xbox. 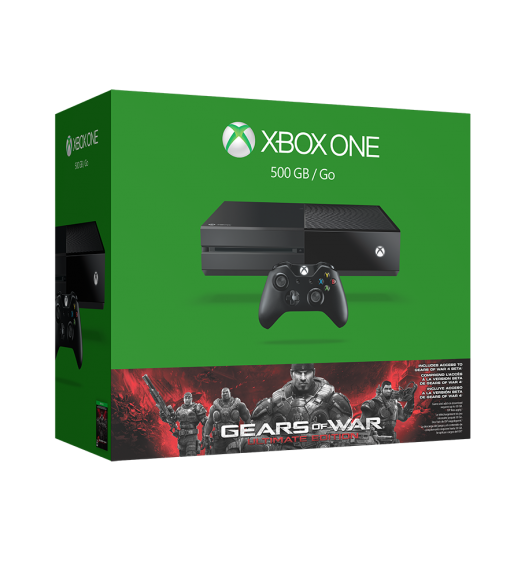 Unexpectedly, it also means a boost in performance for some older Xbox One and backwards compatible games. Eurogamer’s Digital Foundry reports that the Xbox One S has a GPU clock-speed of 914MHz, which is 7.1 percent faster than the standard Xbox One’s 853MHz speed. ESRAM bandwidth sees the same incremental improvement, going from 204 GB/s to 219 GB/s. 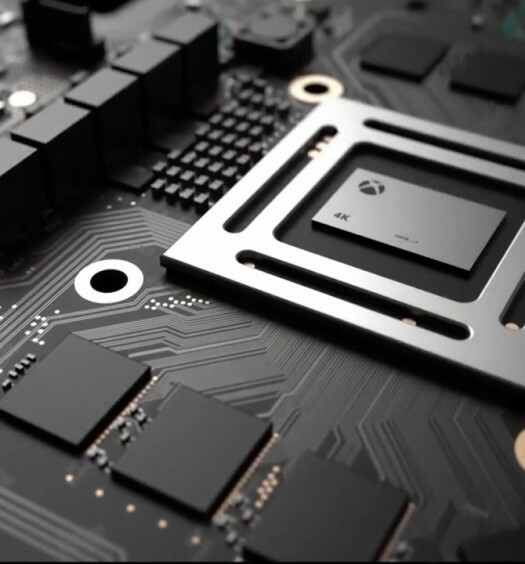 Don’t expect every game to show improvements, though: Eurogamer and multiple other outlets found that only certain games run faster on S consoles. The largest boost Digital Foundry measured was nine frames-per-second in Project Cars. Other titles that showed higher fps rates were Hitman and Resident Evil 5. In one stage, Digital Foundry even measured Xbox One S as running Hitman about nine percent faster than the PlayStation 4 can. Meanwhile, the site found that games locked to 30 fps (Rise of the Tomb Raider, Batman: Arkham Knight) still saw performance boosts in the form of a steadier framerate and fewer screen tears. If it seems odd that Microsoft, a company desperate for every advantage it can get over rival Sony, would elect not to advertise any performance boost, however minor, consider this: the boosts are not consistent across all games or even across sections of the same game. For instance, Hitman‘s Paris stage, which is packed full of NPCs, apparently sees performance dip back down to standard Xbox One levels thanks to the strain placed on the CPU, which is identical in both consoles. Fallout 4, meanwhile, exhibited almost the exact same performance on Xbox One S as on Xbox One. Additionally, Ars Technica tested 15 other games and found no performance boost.